Our community currently offers many programs geared towards our aging population both through the city and other community organizations. Our adopted 10 year growth management or “Comprehensive Plan” for 2010-2020 includes policies relating to Healthy Communities and Seniors as per the Future Land Use Element, Objective 15 and associated policies toward a walk and bike friendly community, housing, safety and other age friendly principles. 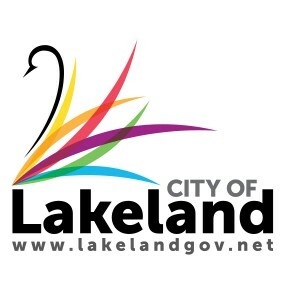 The city of Lakeland is also designated as a Bike Friendly and Walk Friendly community as well as a Healthy Community. Our development code was amended to allow accessory dwelling units (granny flats) in a large area of the city with a compatibility review; ADUs can serve both young and older adults with a small, affordable housing option. In just the last year two health fairs for seniors and other age groups have been offered one Faith in Action in partnership with the Senior Council which included various presentations on fitness, health issues, legal resources and other, followed by a neighborhood level community health fair in northwest Lakeland which has a higher African American population. City Recreation offerings include: tennis, golf, aquatics, shuffleboard at the Lake Parker Park shuffleboard courts, senior shape up, walking clubs, quilting and sewing classes, senior ballroom dancing, yoga, tai-chi and various exercise classes at the Kelly and Simpson Park Recreation Centers. City programs are supplemented by private classes such as swim and silver sneaker fitness programs at the north and south Lakeland YMCAs. We also have cultural programs including Platform Art, Polk Museum, community theatre, monthly food truck rally second Thursdays, monthly First Fridays downtown for music and activities, weekly art, shopping and music every Wednesday in the Dixieland Market/Forum, forums and support group meetings for Alzheimers caregivers with respite care offered at local venues in north and south Lakeland, antique car shows downtown, gardening classes at the local libraries and many other offerings. Our education programs include CATT/RATH Senior Scholars classes, Polk State Lifelong Learning Program, and those offered through Continuing Care entities such as Florida Presbyterian Homes (FPH), Better Living for Seniors, monthly meetings for seniors in the Faith in Action group and offerings through various community houses of worship. Lakeland Chamber of Commerce works with groups like SCORE which are comprised of retired business executives who can mentor upcoming entrepreneurs. Transportation options for the aging population include volunteer transportation through Elderpoint Ministries or Volunteers in Service to the Elderly (VISTE) as well as door-to-door transportation provided by the the Lakeland Mass Transit District operating as the “Citrus Connection” also offering fixed route services throughout metro Lakeland, in Winter Haven and offering special services to veterans. The local TPO (MPO) has also established a focus on senior mobility within its neighborhood audits and long range transportation planning. Meal services for seniors include Meals on Wheels, VISTE deliveries, Catholic Charities Senior Center as well as various food banks offered by churches, Elderpoint, and homeless services of meals, housing, dental and other as offered by Lighthouse Ministries and Talbot House. The Polk Health Plan offers health care services to the working poor at clinics in Lakeland as does Lakeland Volunteers in Medicine (LVIM). Both VISTE and Elderpoint Ministries assist with transportation, nutrition, home care, and home repair needs such as handicap ramps. 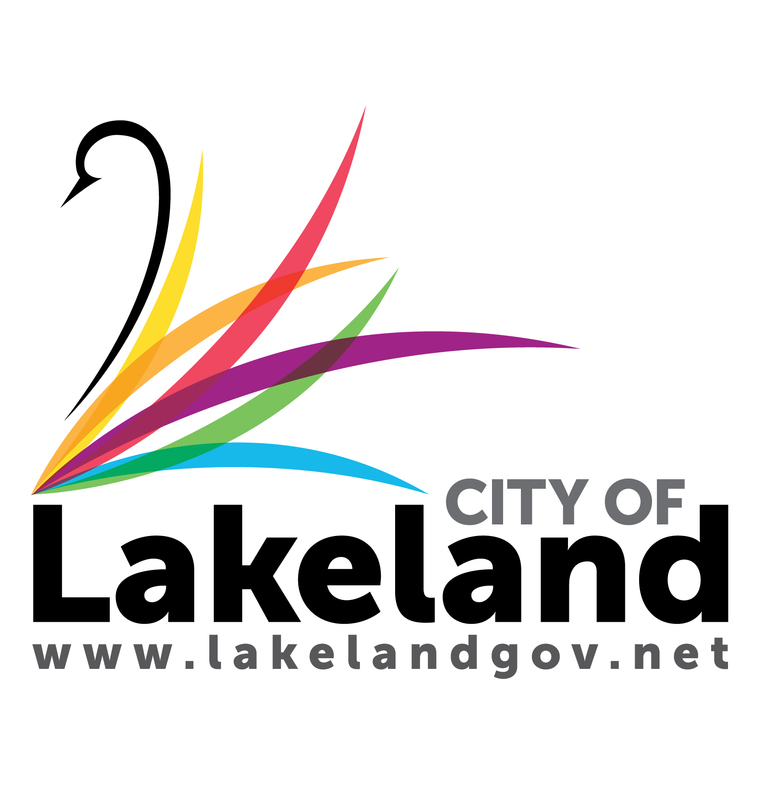 Lakeland plans to become more age-friendly by diversifying our offerings and our audience, continuing to look for ways to offer choices for transportation, housing, social interaction/civic engagement and supporting local health care. The Council has also explored how we might, as a community, continue to improve communication and dissemination of information to our older residents, caregivers/family and members of the “baby boomer” generation planning to retire in the next decade. Lakeland hopes to become more age friendly by diversifying offerings and looking for new or expanded opportunities for intergenerational engagement.